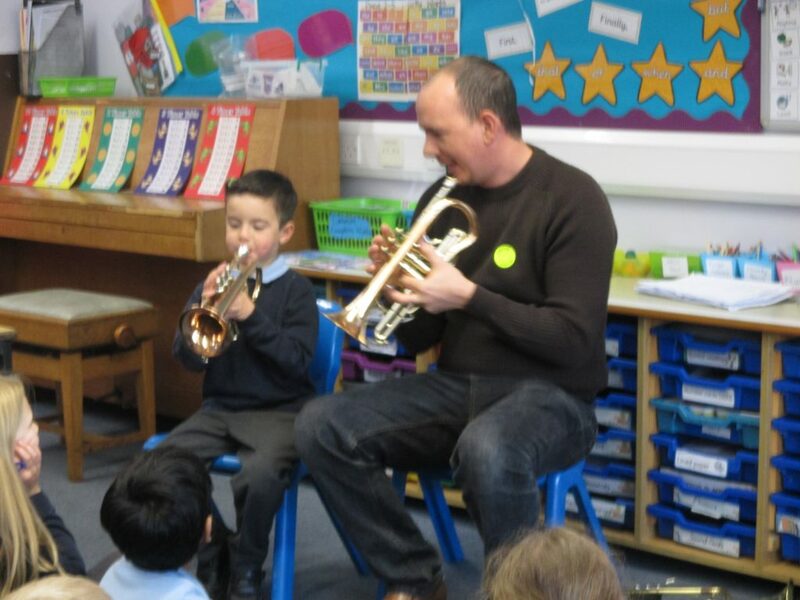 Year 2 had a wonderful musical performance from Jacob and Mr Chalklen who play for Martlesham Brass. Jacob has been working hard to learn to play a new instrument and we were very impressed with his skills! Previous PostPrevious Alive or Dead?